WDG is excited to announce our newest creative endeavor, Podcasts! 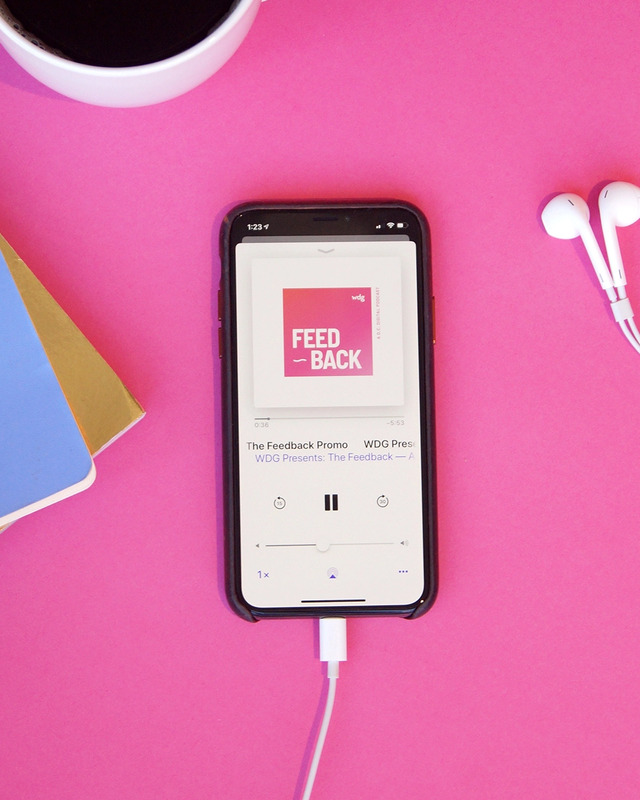 “WDG Presents: The Feedback” is a digital industry podcast featuring expert voices from our agency. The podcast will feature topics ranging from sneak peeks into agency life to the latest trends in supporting your digital presence. Tune in now to our promo episode for a look into the future of our podcast. The Feedback is here to provide enterprise-level commentary with wit, insight, and storytelling. We are a group of industry thought leaders from backgrounds and experiences around the world. The podcast will feature members of our team, who will inform you on the latest trends and insights into the industry. Podcasts have been consistently gaining popularity and are encouraging listeners to tune in wherever they can. Unlike reading a book, listeners have access to podcasts wherever they want; in the car, walking, running, at work, you name it! So we’re coming to you, wherever and whenever you want. We want our listeners to have answers to common questions regarding the digital world. Providing a glimpse into life at an agency not only allows WDG to discuss what we do best, but also offers an unfiltered look into what really goes on behind the scenes. 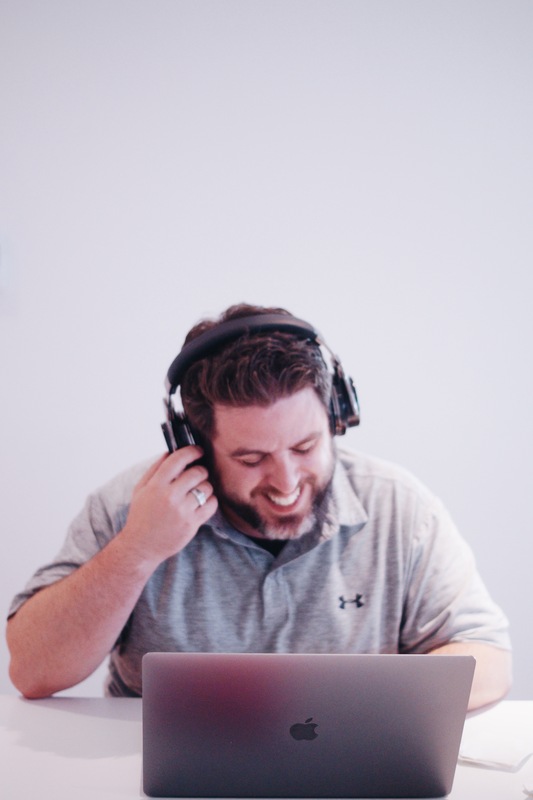 Transparency is a core value at WDG; we want you to see us for who we truly are, and what better way is there than talking with you through podcasts. WDG wants to open up the doors to our agency and share our voice with you. We want you to get to know us, beyond the screens. With 17% of Americans listening to podcasts weekly, we are offered a huge opportunity to expand our audience. Podcasts allow us to reach listeners who do not have the time to explore other methods. WDG is fortunate to have a member of our team who has a personal interest in podcasts and produces a very successful fictional podcast of her own. She has been able to offer us valuable insight into the world of podcast creation. We decided to explore an industry specific podcast because we want to connect with our future clients and peers by sharing the valuable knowledge we have. Industry specific podcasts can be beneficial, even to you, because it provides value to your customers. If you want to share your insights, or learn more about how we are proceeding with our podcast, get in touch today!